Below are some of the exciting and unpredictable Premier League players. 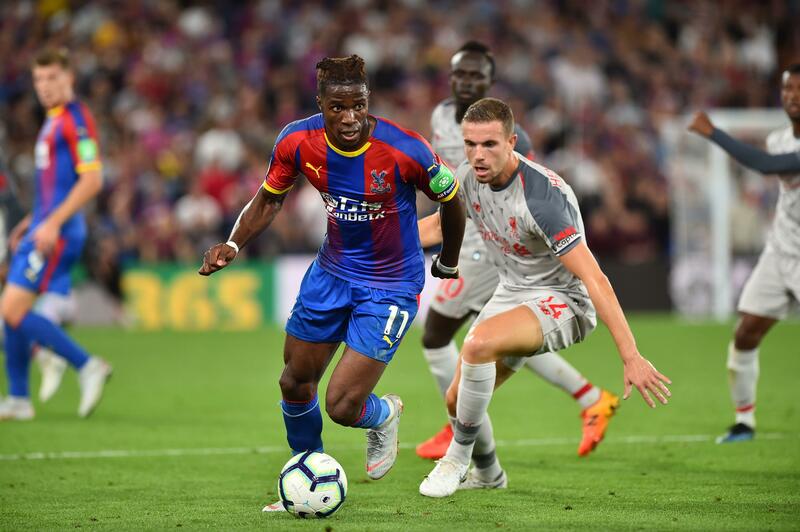 Like Zaha, Sane can electrify and dazzle when running with the ball, while leaving defenders bamboozled. 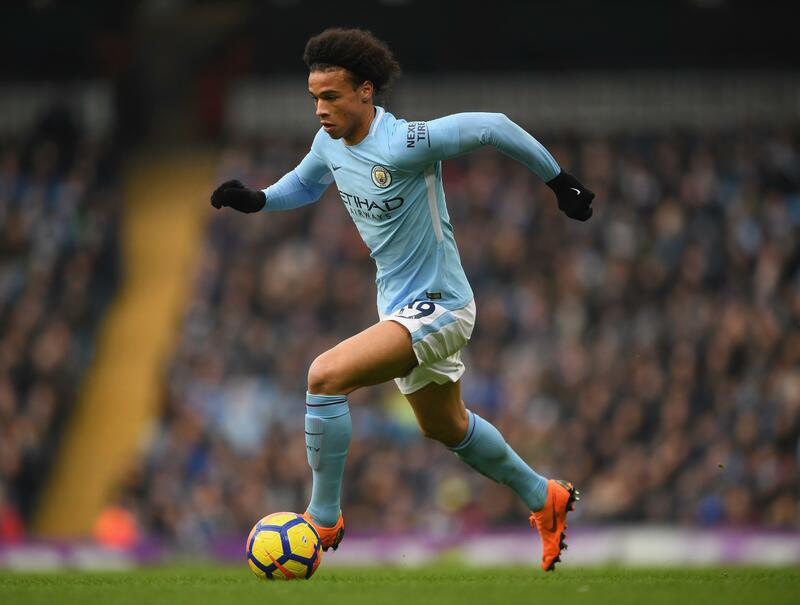 His skill and talent is extraordinary and he quite rightly won the PFA Young Player of the Year for his contribution to Manchester City's scintillating season. Spurs have talent across the pitch and Christian Eriksen is blessed with an abundance, but here's a player full of energy. 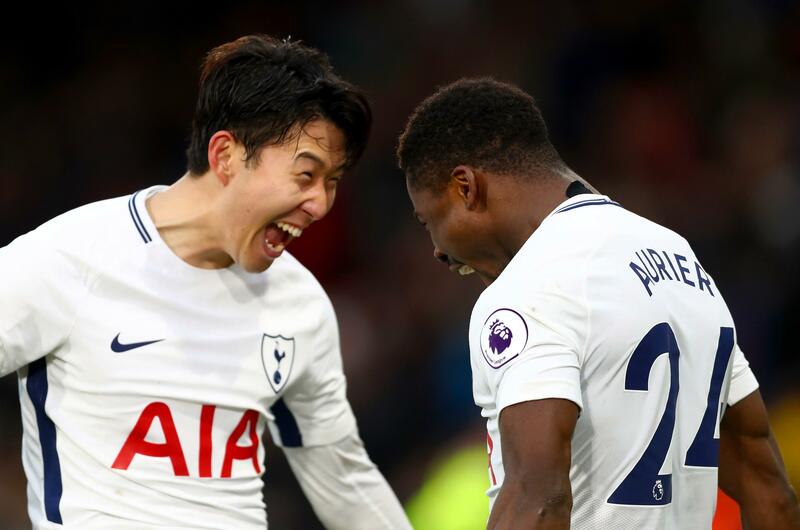 Son had a brilliant season last year where his fast, skilful approach have won him many fans, while his personality makes him a fan favourite at White Hart Lane. In 99 Premier League games, he has scored 30 goals and created 13. 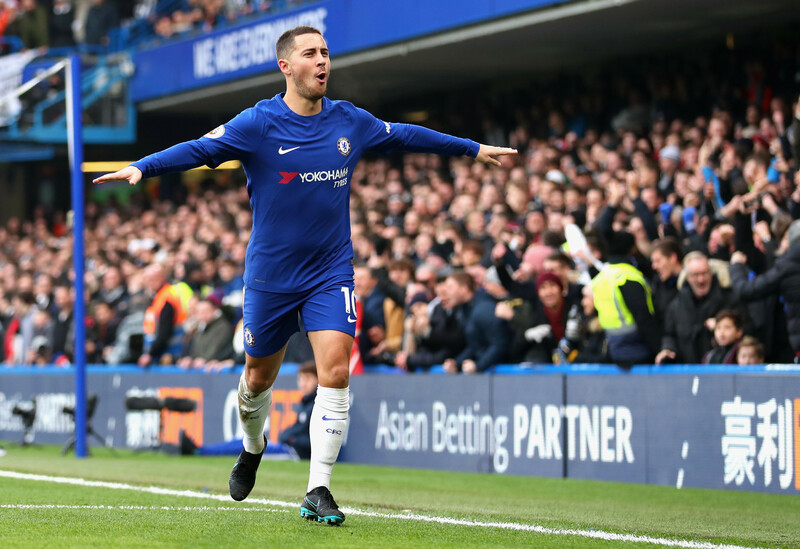 Anything good Chelsea do on the pitch usually comes from Eden Hazard. Technically, he's one of the best players in the league and is just great to watch when dancing gracefully past defences and skipping over tackles designed to test the strength of his shin pads. 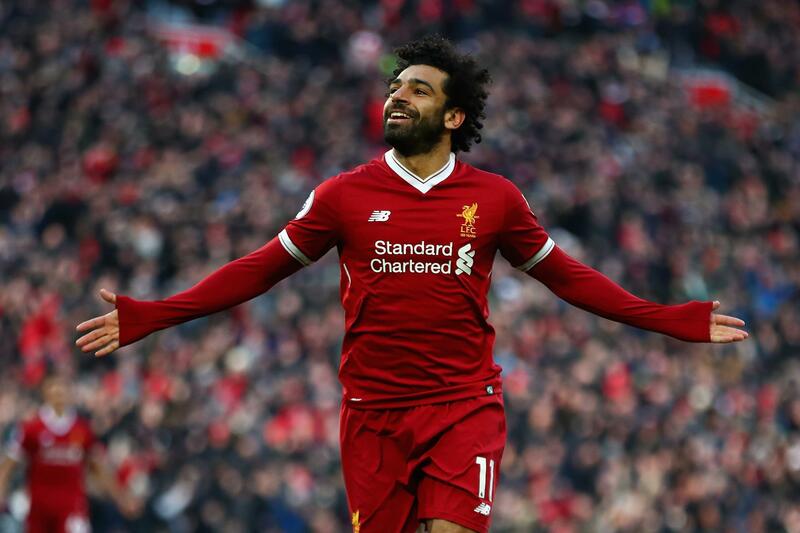 'Mo Salah, running down the wing,' the Liverpool fans sing to the tune of 'Sit Down' by James. They love it when he is surging towards the opposition goal and, truth be told, so do other supporters, as long as it's not their goal he is charging at. There's simply no stopping him. Look at what happens when you put a Champions League player in the Championship. 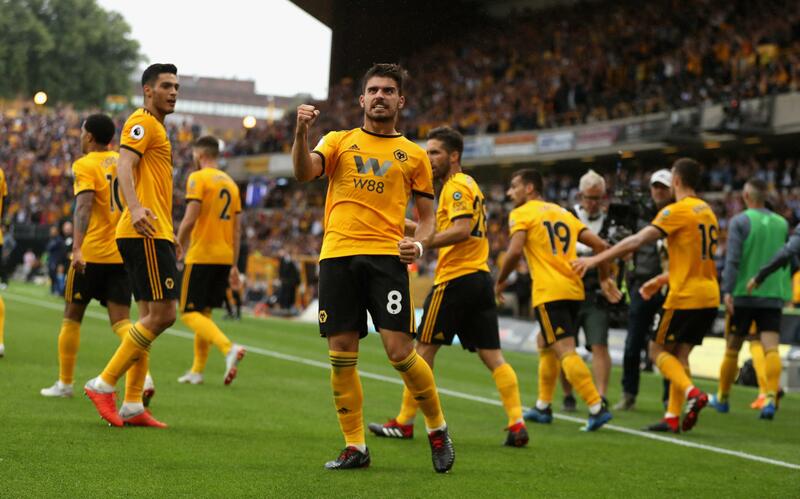 Neves was part of Wolves' title winners last season and, since moving to England last summer, Neves has scored more league goals from outside of the box (seven) than he has had touches inside the opposition penalty box (three). Porto's youngest ever captain has a habit of scoring screamers and he could play in central midfield for most teams. The 21-year-old began his Premier League career by scoring and creating a goal in the 2-2 draw with Everton. Don't agree? Then you must not play Fantasy Football. When he has the ball, chances are going to be created. 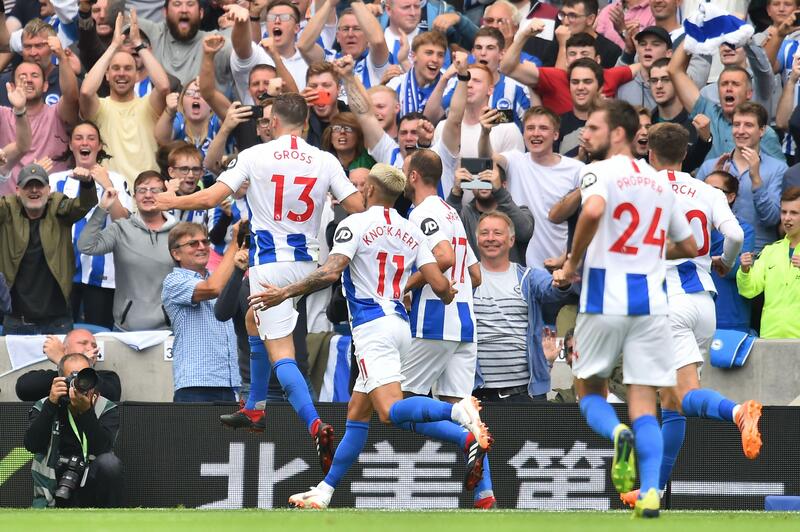 The German's creative brain and sensational right foot largely helped keep Brighton in the Premier League and had everyone wondering: why did no one else spot this guy? He was a steal at £3m and created as many goals - eight - as Mesut Ozil did at Arsenal. The guy may actually be a great defender - ask him and he'll tell you. 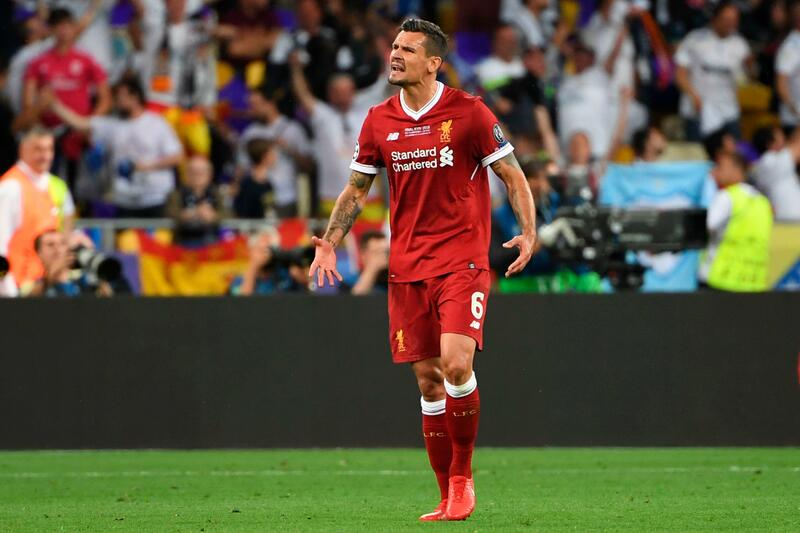 Following Croatia's semi-final win against England, Lovren said the criticism he sometimes receives is unfair and that he should be respected more. "Without being arrogant I think I have [been proved to be one of the best defenders in the world]. Definitely." He certainly had a good year when he played in the Champions League and World Cup final, but he still has that unpredictability about him. Ask any Liverpool fan to use one word when watching him play and you are likely to hear 'eventful', 'erratic' and 'unpredictable' among them. It's never dull with Liverpool nor Lovren.